Help forum for our members of TheMonkeyKing.Com. 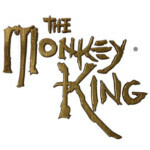 Forum for The first Augmented Reality (AR) mobile game of its kind, Based on the legendary Chinese character and popular motion picture franchise The Monkey King. Beta Testers Welcome. 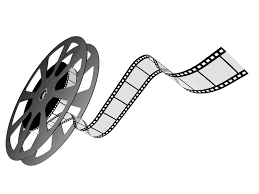 This is a forum where you can ask a question directly to The Monkey King filmmakers who will respond with answers. 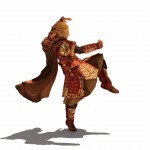 Forum for the Online Desktop Falling Fruit Baskets Game. 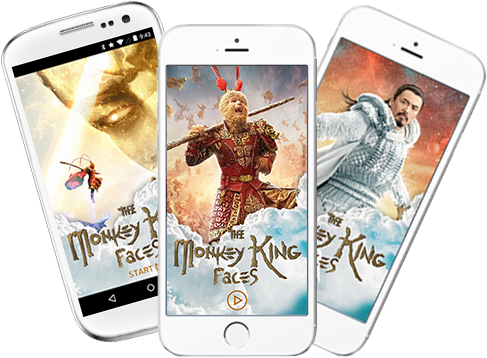 Forum for The Monkey King Motion Picture Characters App you can now transform into your favorite Monkey King Character and Save it to Social Media. 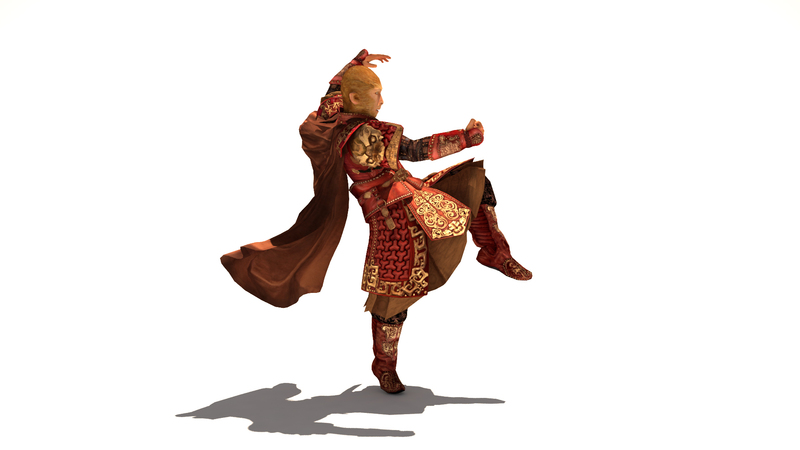 A forum to discuss The Monkey King Virtual Reality Experiences with Hololens. 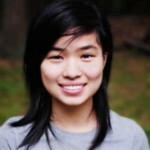 Would you like to become a Beta Tester !